The catastrophic outbreak of Ebola virus in western Africa and the questionable quality of the response by Western “donor” countries has filled newspapers, magazines and broadcast media, not to mention the Internet, for the last several months. Some of the coverage has reviewed the short life of medicine’s awareness of the virus which was discovered in 1976 by a team of scientists including Dr. Peter Piot, currently director of the London School of Hygiene and Tropical Medicine. 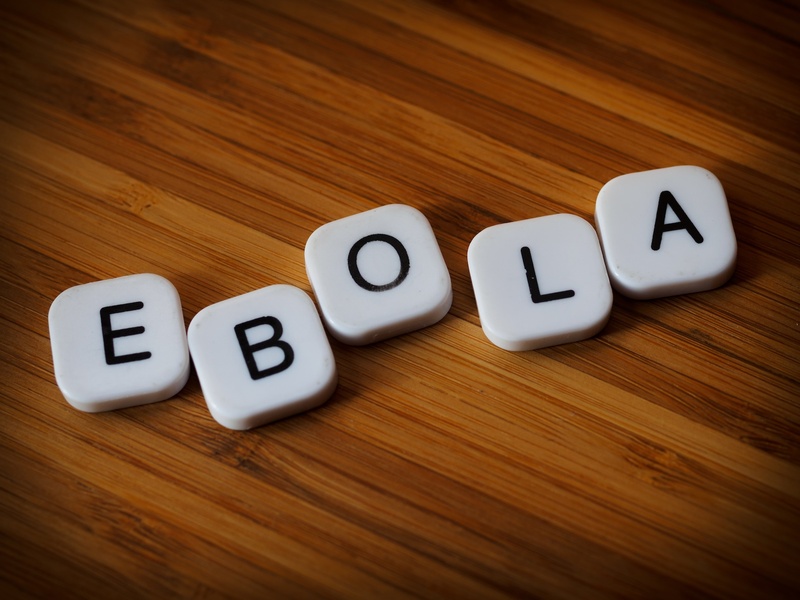 Now, Dr. Allan Metcalf (PhD), professor of English at MacMurray College in Jacksonville, Ill., has decided to revisit the origin of the word “Ebola” in the Lingua Franca blog of The Chronicle of Higher Education. He cited an article in the Guardian in which Dr. Piot recalled that the virus was isolated from blood samples from a Belgian nun who had become ill and subsequently died in Yambuku, a remote village in the northern part of what was then the Belgian Congo. However, the scientists had been working late into the night, with liquid refreshments, and had failed to notice that the map was small and imprecise and in fact the nearest river was not the Ebola. “But Ebola is a nice name, isn’t it?” Dr. Piot said. The word itself comes from the Lingala language of central Africa and means “dark river,” Dr. Metcalf explained in the Chronicle. “It joins two other English words borrowed earlier from Lingala,” he added. “Both are names of animals: bongo, a kind of antelope, and basenji, a barkless dog” that was used for hunting antelope and other animals on the Congo plateaus. With the etymology explained, Dr. Metcalf turned to the “linguistic puzzle” of why Ebola is pronounced with the accent on the second syllable, different from ‘ebony,’ another three-syllable word for which the stress falls on the first syllable. His explanation for the difference in pronunciation? ‘Ebony’ has secondary stress on the last syllable, but ‘Ebola’ doesn’t.